BOSTON, MA – December 7, 2017 – Neotys is proud to announce that when NeoLoad is working together with Dynatrace, a key strategic partner, users can take advantage of a complete solution. This coordination enables customers a platform for Continuous Performance Validation and moreover, a framework for which automation integration can take place. Performance testers used to configure their monitoring tools from their performance testing solution. Today, they can configure their automated testing pipeline (ensuring both script configuration and project tests are correctly aligned) to define the significant indicators to detect regression. To do so, they have to connect all the tools required to obtain the useful data which will allow them to decide in seconds. 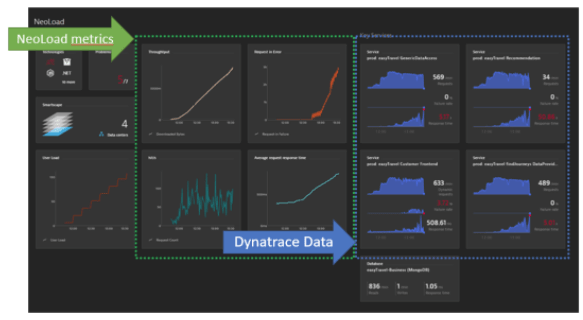 “Dynatrace includes the artificial intelligence needed to detect the performance issues and their origin. The natural synergy between NeoLoad & Dynatrace is a logical association as Dynatrace receives data generated by NeoLoad during the test, enabling quick analysis of the problem,” explains Henrik Rexed, Partner Solution Evangelist at Neotys. 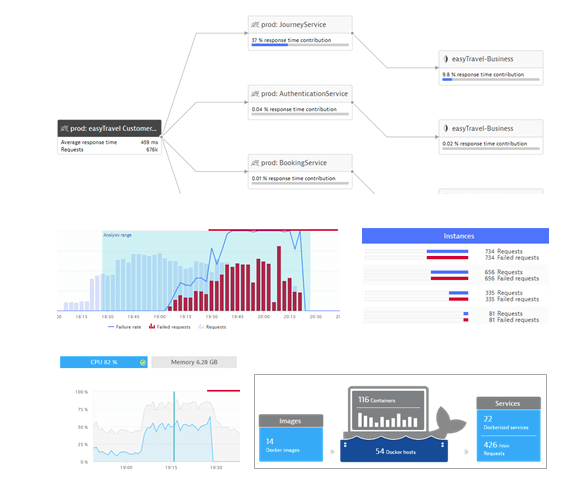 Also, users benefit from other existing Dynatrace integrations – Jira, for example.“When a defect is identified, Dynatrace can automatically generate a Jira ticket including all pertinent performance details related to the issue. The time-savings, productivity, and efficiency are obvious,” adds Rexed. Why is a Complete Solution Important? In this evolving market where expectations are at the crossroad of performance and quality, this solution allows performance engineers and project leaders to automate their performance tests without concern for analysis cost. For every tester/technical specialist yearning for early performance problem detection, this can be powerful.